The aim of computing a geodetic network is to determine the geometry of the configuration of a set of points from spatial observations (e.g. GPS baselines and/or terrestrial measurements). The configuration of points usually consists of newly established points, of which the coordinates still need to be determined, and already existing points, the so-called control points, of which the coordinates are known. Network quality control deals with the qualitative aspects of network design, network adjustment, network validation and network connection. By means of a network adjustment the relative geometry of the new points is determined and integrated into the geometry of the existing control points. Prior to the network adjustment, the geometry of the network is designed on the basis of precision and reliability criteria. The adjustment and validation of the overall geometry can be divided in two phases, the free network phase and the connected network phase. In the free network phase, the known coordinates of the control points do not take part in the adjustment and validation. The possible use of a free network phase is based on the idea that a good geodetic network should be sufficiently precise and reliable in itself, without the need of external control. Moreover, it allows one to validate the quality of the external control. In the connected network phase, the geometry of the free network is integrated into the geometry of the control points. Adjustment and validation in this second phase differs from the free network phase. The adjustment in the second phase is a constrained connection adjustment, since it is often not practical to see the coordinates of the control points change everytime a free network is connected to them. For the validation of the connected network however, the unconstrained connected adjustment is used as input. This allows one to take the intrinsic uncertainty of the coordinates of the control points in the connection phase into account. 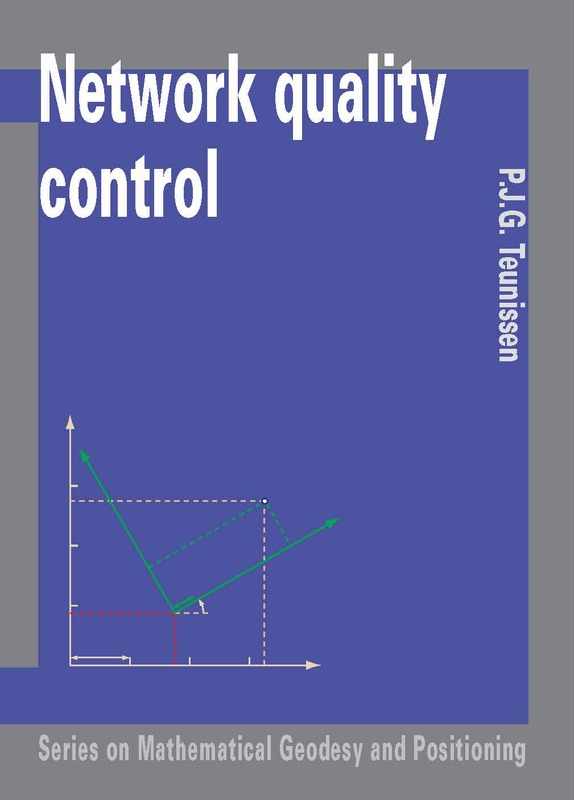 The goal of this introductory text on network quality control is to convey the necessary knowledge for designing, adjusting and testing geodetic networks. For the purpose of network design, the precision and reliability theory is worked out in detail. This includes the minimal detectable biases and the bias-to-noise ratios. For the purpose of the network adjustment, the principles of unconstrained-, constrained-, and minimally constrained least-squares estimation, are treated. For the network testing, the principles of hypothesis testing are presented and worked out for the different network cases. 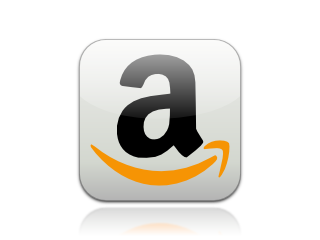 For the free network phase this includes the overall model test, the w-test, and the data snooping procedure. For the connected network phase, it includes the T-test, with an emphasis on the detection and identification of errors in the control points.